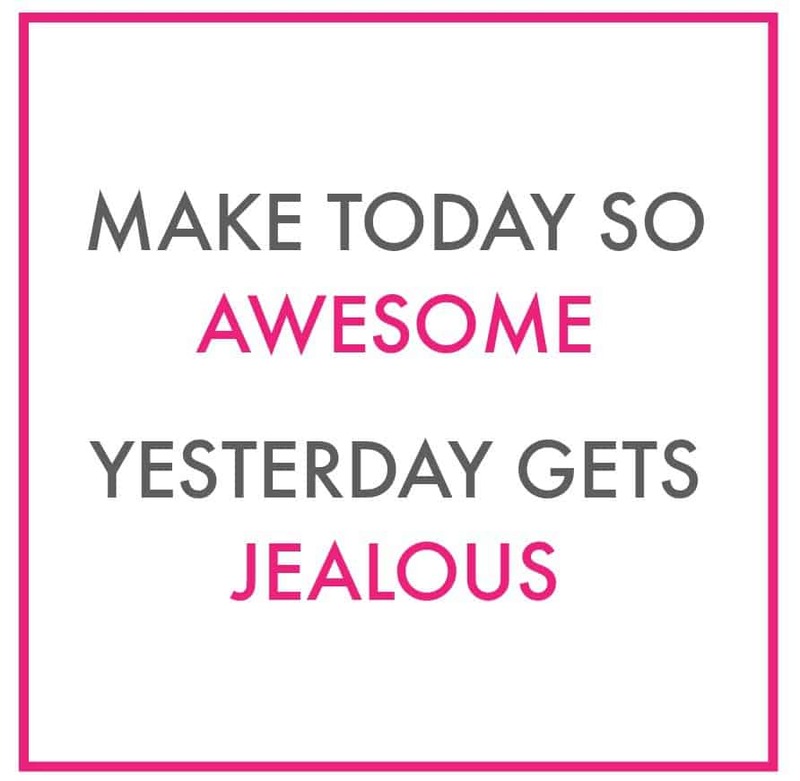 Today I want everyone to sit back, relax and make today awesome! And by awesome, I mean – take a little time to spoil yourself. Don’t feel guilty about it and don’t worry about having to spend a lot of money because today I’m sharing 10 cheap ways to treat yourself. 1. Read your favorite magazine or start a new book. Do you have a bookshelf full of books that you’ve been wanting to read? Do you have a stack of magazines sitting on your coffee table? Take some time out of your busy day to relax and read. 2. Enjoy TAZO® Chai Latte K-Cup® pods in the comfort of your own home. Enjoying a warm cup of tea is the perfect way to unwind after a stressful day. 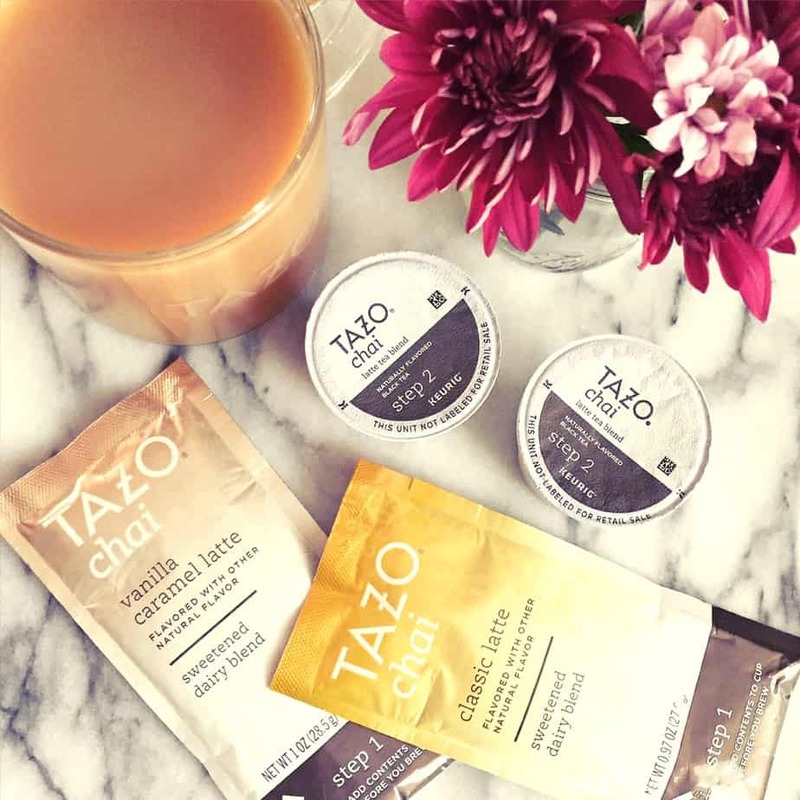 I’m currently obsessed with the TAZO® Chai Latte K-Cup® pods and the sweetened dairy blend that gives the latte a rich, creamy taste. It’s my favorite afternoon treat and I look forward to it everyday. Have you tried chai before? If you haven’t, you don’t know what you’re missing. The combination of black tea, cinnamon, ginger, cardamom and vanilla flavor is part sweet, part spicy, and totally unexpected. 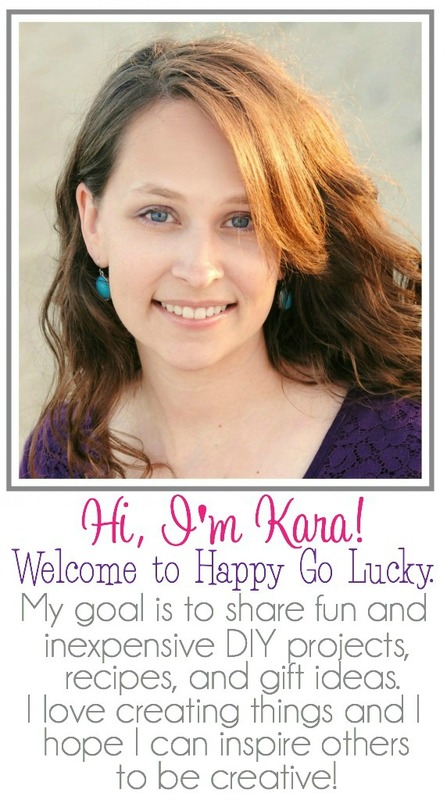 And now I can make my own Chai Lattes in my Keurig® in TWO simple steps. First, pour the sweetened dairy blend into your mug. Next, brew the TAZO® Chai Latte K-Cup® pods into the same mug. Stir well and you’ve got the perfect Chai Latte. All I can say is yum! To celebrate the release of the new TAZO® Chai Latte K-Cup® pods, TAZO® has partnered with Padma Lakshmi. Tea and chai have always been a part of her life and family and now she’s developed recipes that pair perfectly with a cup of chai. I can’t wait to make her cinnamon tea cookies. Check out all of Padma’s delicious recipes and click HERE to find the TAZO® Chai Latte K-Cup® pods near you. 3. 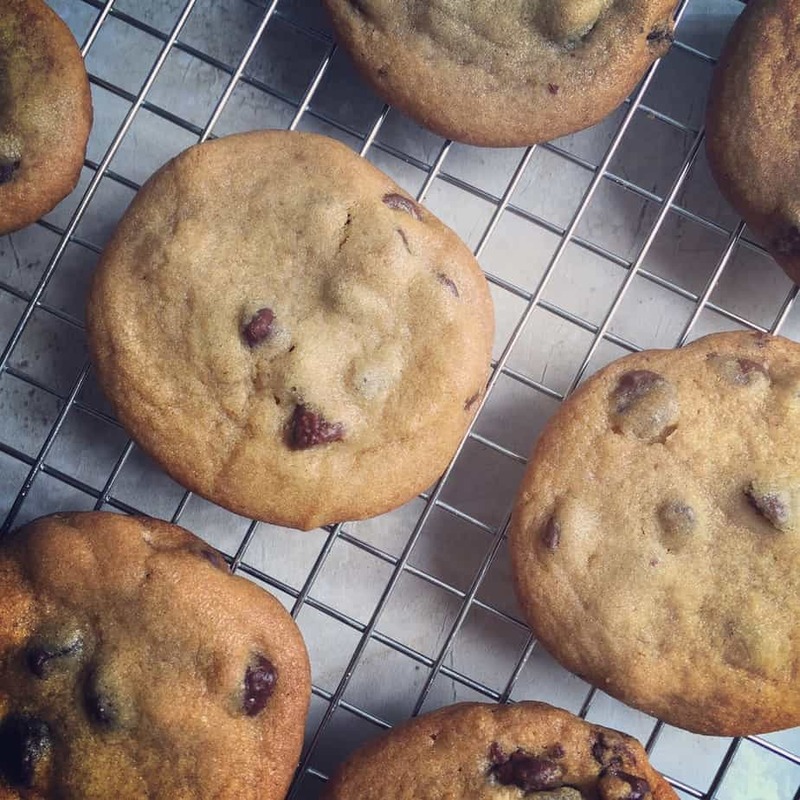 Bake your favorite cookies or sweet treat. Nothing makes me happier then baking chocolate chip cookies and snacking on the cookie dough. 4. Watch shows that you’ve recorded on your DVR or catch up on your favorite Netflix show. 5. Paint your nails. Give yourself a manicure and pedicure. Combine this with #4 and you’re good to go. 6. Make your own face scrub and give yourself a facial. 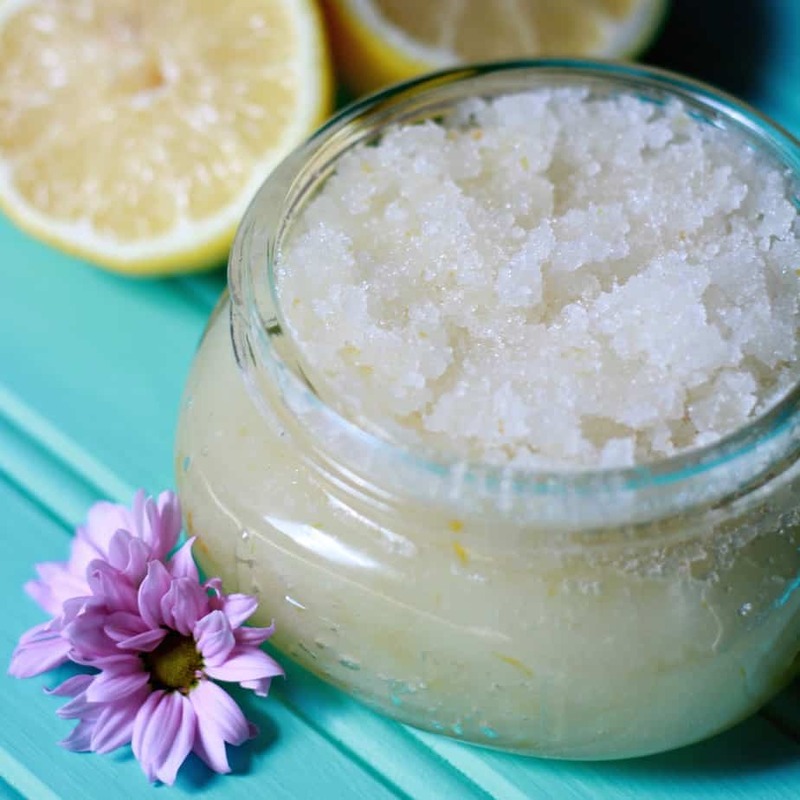 My favorite sugar scrub is this Honey Lemon Sugar scrub. It leaves my face feeling so soft. Come back tomorrow for the easy recipe. 7. Sit outside and enjoy the sun on your face. This would be extra awesome with your book or magazine and a cup of Chai tea! 8. Have a picnic at the park with a few of your favorite people. Grab your hubby, best friends, kids, etc. and have a relaxing picnic at your favorite park. This always makes me happy. 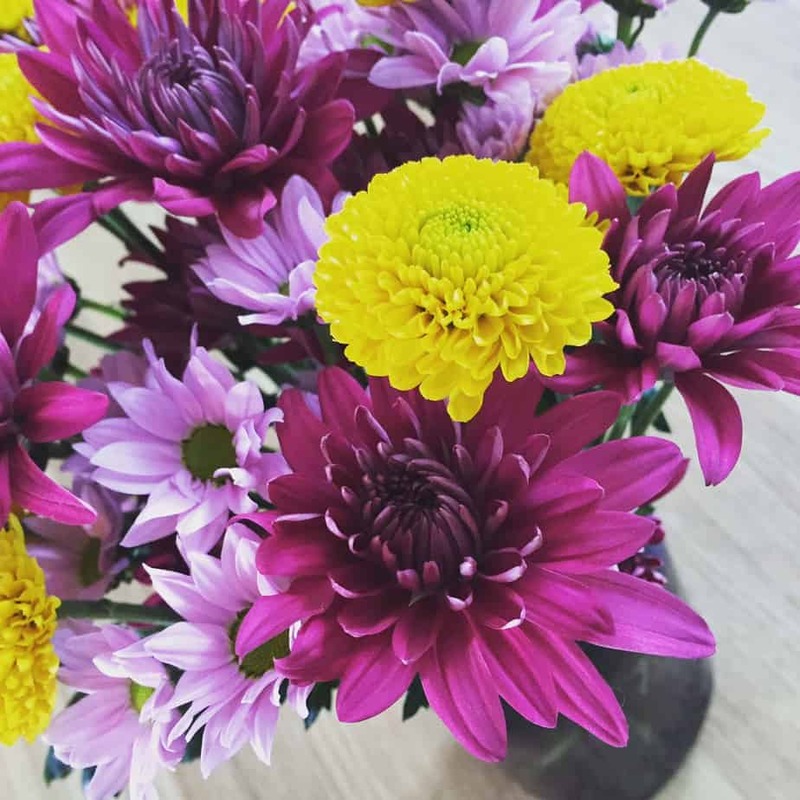 It makes me so happy to have flowers in vases around my house and I can buy a bouquet for around $4 at my local grocery store so it’s an inexpensive way to brighten up my day. 10. Write a note or email a friend or family member you haven’t spoken to in awhile. I need to start doing this once a week. That is my new goal for the summer. It’s time to take a few minutes out of your busy day and treat yourself! I’m off to make a Chai Latte and paint my nails. Which one will you do first? I love the face scrub idea! I make body scrubs at home and it always feels so refreshing! Ah, a nice ending to a busy day, to just relax and wash away all of the icky stuff. Definitely a treat! I really love all the ideas that you listed here! They are all super great, and I’m going to have to try some out. These are such great tips. I love trying to take a little time for myself after the kids go to bed. Watching a “mommy” show and painting my own nails seem like such a luxury! you do’t mind. Natually I’ll give you a link in your internet site.